We are drawn to black for its simplicity and beauty. 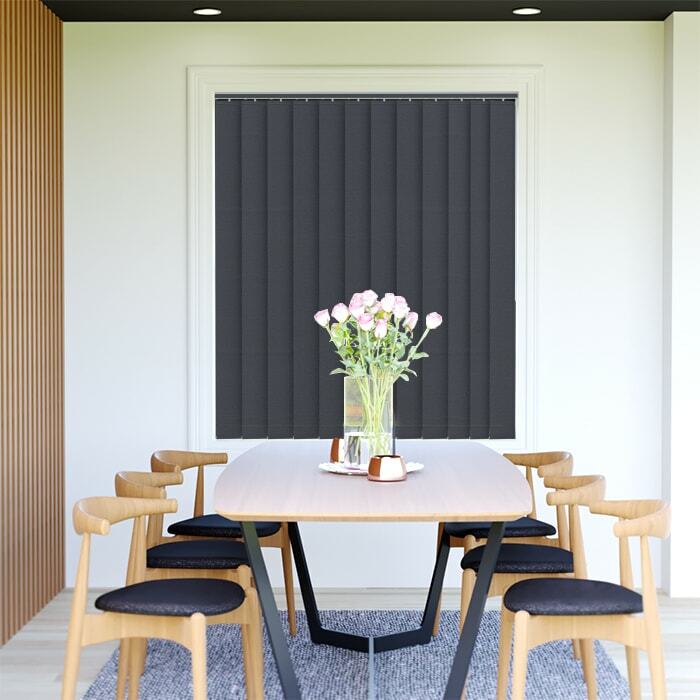 The dark black colour of Onyx Vertical Blinds is what we are looking for, dark but neutral colour. It exudes power and elegance just as how black enamours us in terms of fashion and style. 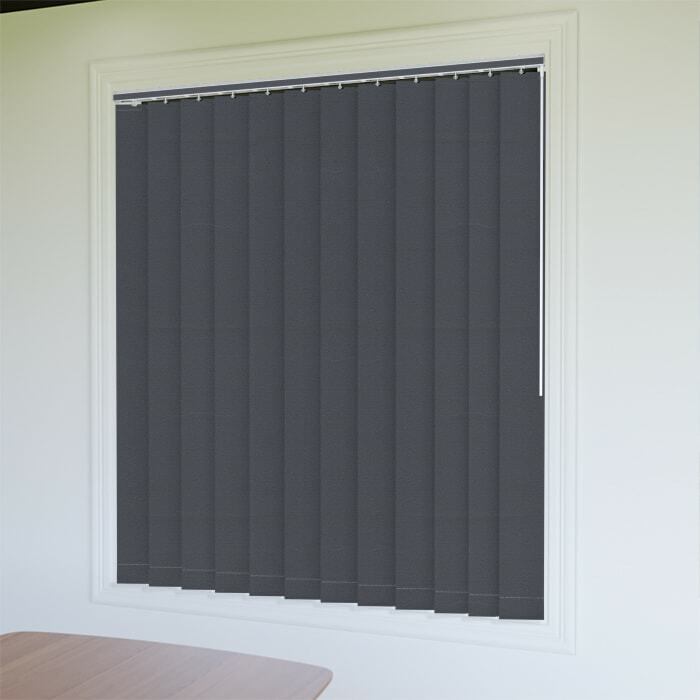 These Onyx Vertical Blinds work perfectly well in a minimalist or industrial interior design. Custom-made Vertical Blinds in Australia. By Australia. 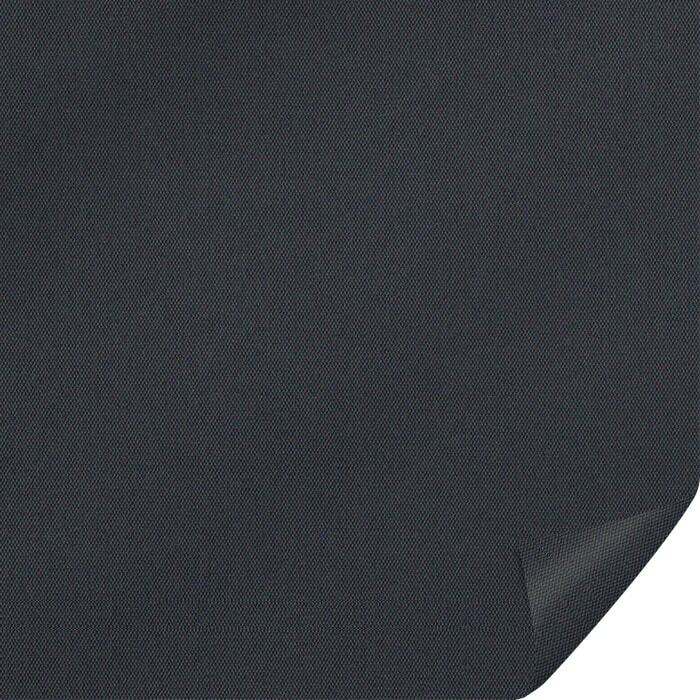 Headrail Fabric insert comes as standard.